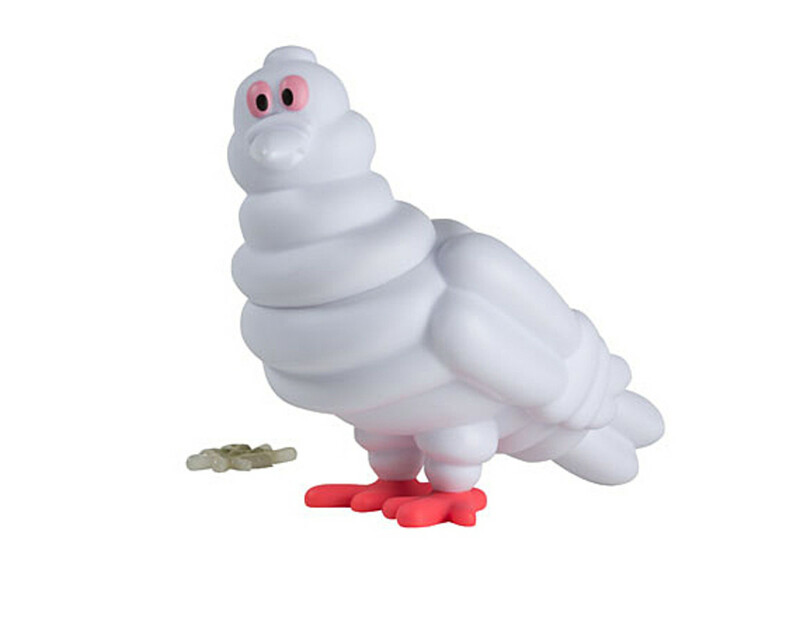 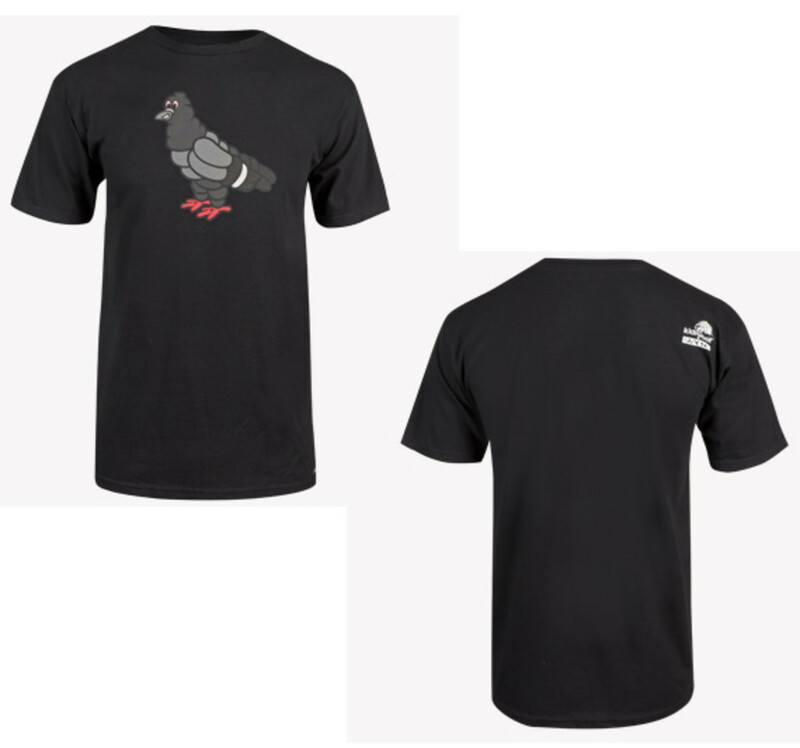 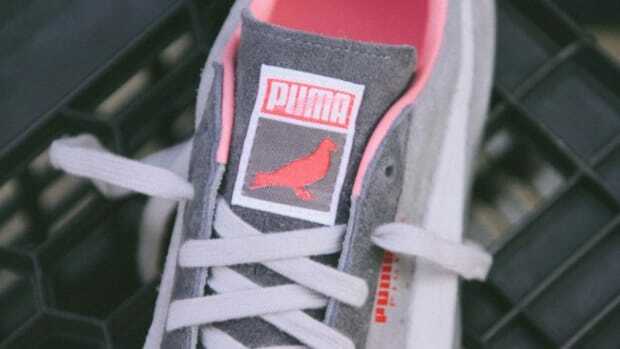 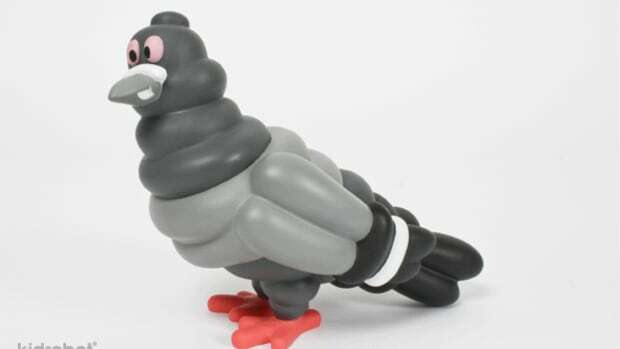 After this summer’s BELLATOR COLUMBIDAE, or also known as Fighting Pigeon figurine with Adfuncture, Staple Design will recreate its favorite mascot in a 7-inch vinyl facsimile next month, courtesy of Kidrobot. 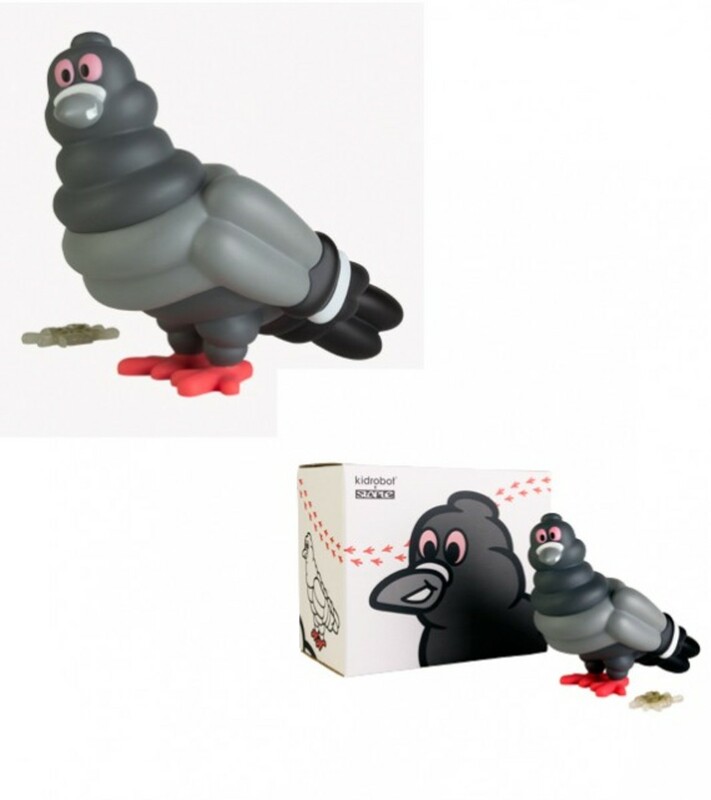 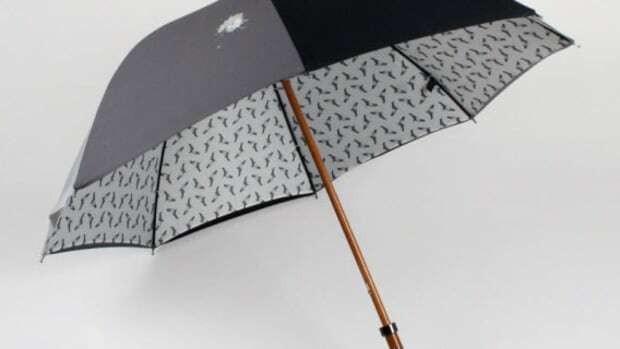 Instead of an aggressive stance like the previous design, Kidrobot’s version has a rather astute posture with its unsightly poop, a rather accurate depiction its feral nature especially in New York City. 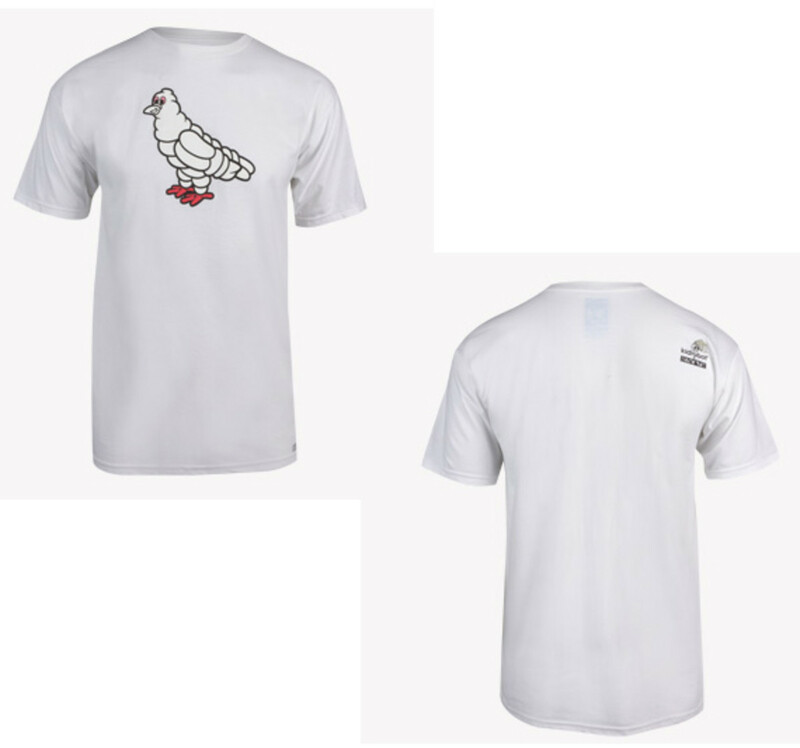 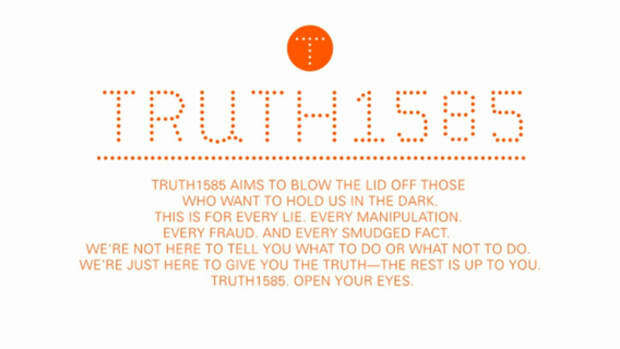 Aside from the two colorways that will be available, the capsule collection will include matching t-shirts for him or her, key chain, and key cap. 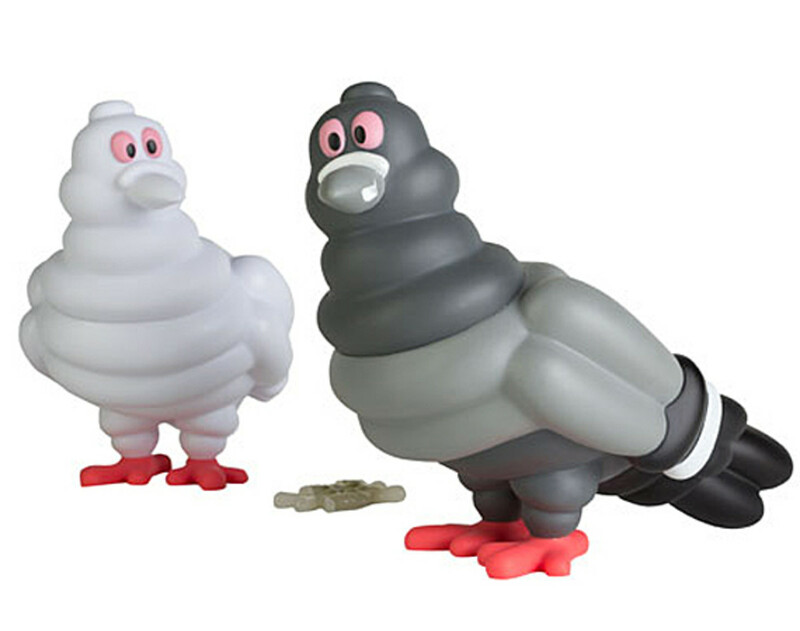 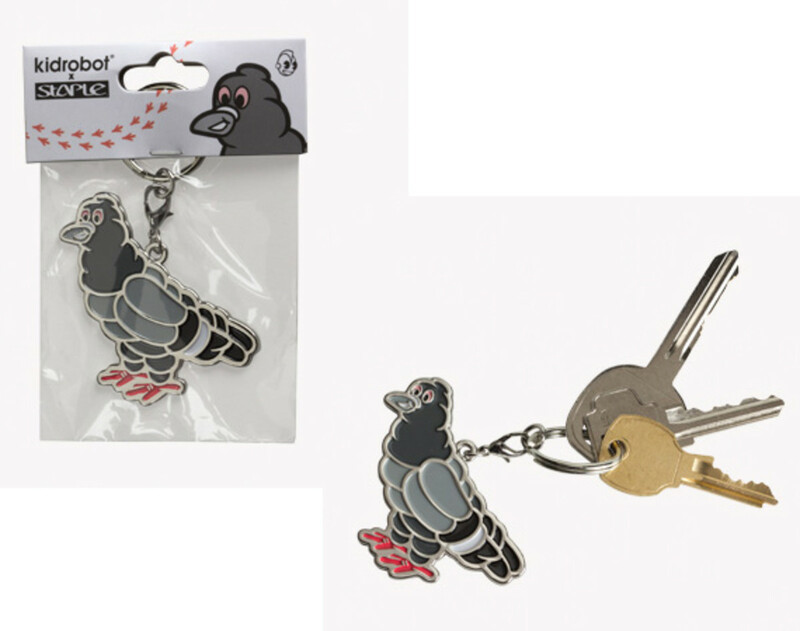 The Kidrobot x Staple Design Pigeon 7-Inch Vinyl Figure itself will be limited to 800 pieces worldwide. 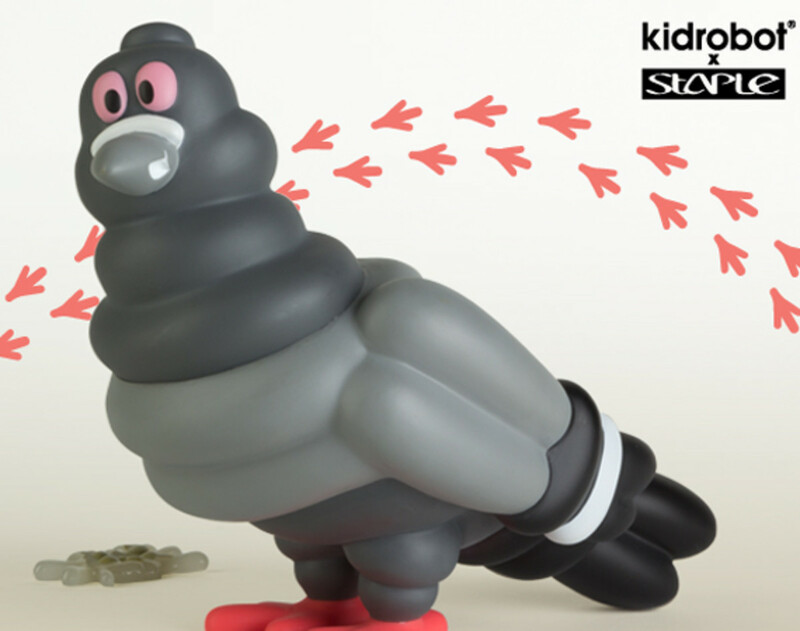 The collection as a whole will launch next Thursday, November 3rd, at all Kidrobot retail locations, Reed Space, and both retailers’ online stores. 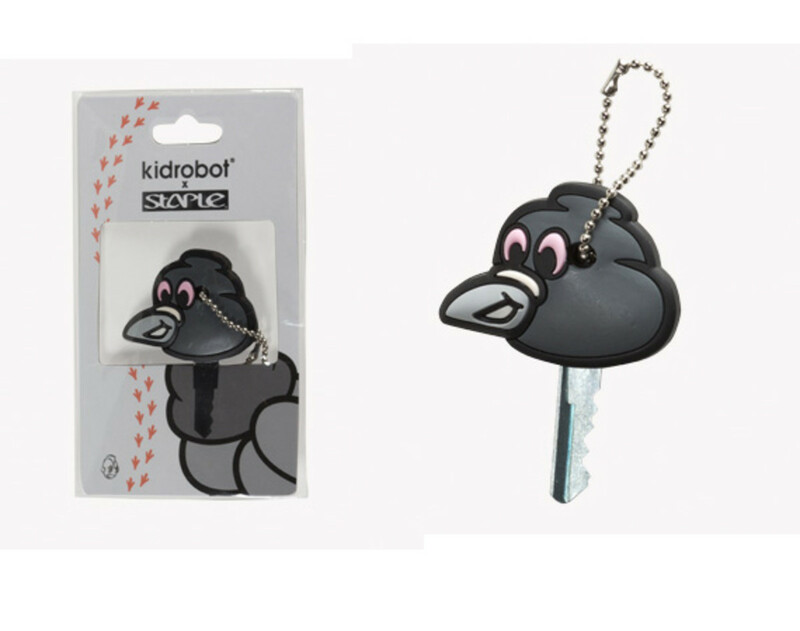 In addition, Staple Design/Reed Space founder Jeff Staple will be at Kidrobot NYC and Los Angeles store for an autograph session as well.